Surface: Paved and wide gravel trails with some roadway shoulders. Moderate hills. 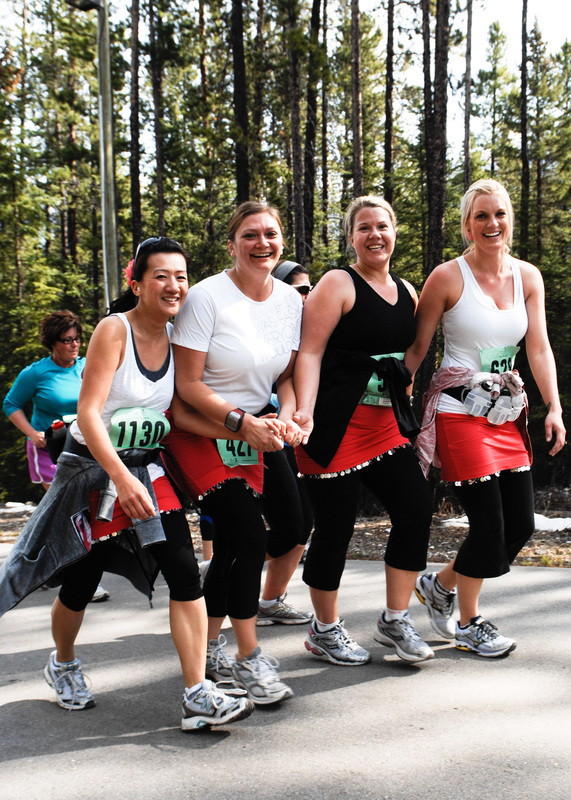 Description: Start at the Canmore Nordic Centre and do a 5km lap on CNC property to thin out the pack of runners. Exit the CNC and continue heading South along the Spray Lakes Road (Highway 742), crossing over to Three Sisters Drive and turning East. Continue along a combination of path and road shoulder to the pedestrian crossing on Three Sisters Parkway. You will then join the riverside trails back towards town and over the Engine Bridge. Turning onto Rundle Plant lane and up Rundle Drive, you will follow the sidewalk to the Rundleview neighbourhood and work your way back up to Spray Lakes Road and into the CNC for the finish! There will be at least 3 water station opportunities on the Mountain Half Marathon course. It is recommended that runners carry their own water if required more frequently. 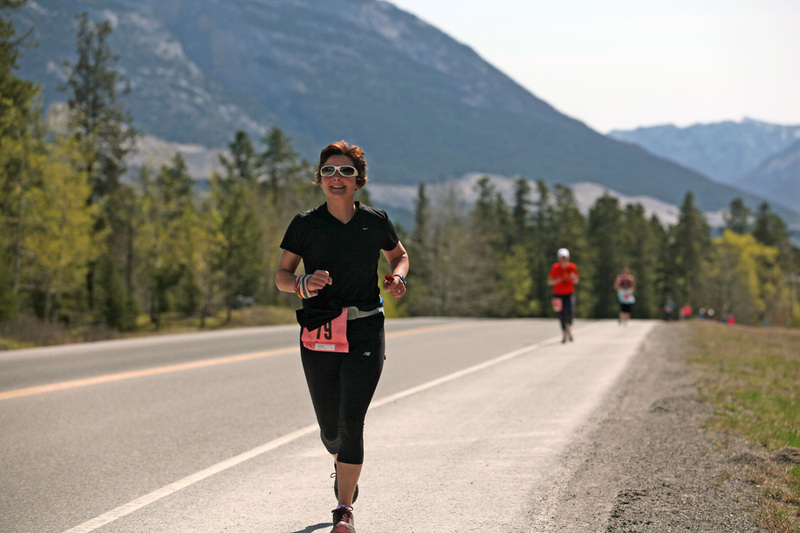 Note: This Half Marathon course is one of the most scenic courses out there, but it is challenging and it is recommended that you have experience running in the mountains. NEW FOR 2018! The section of this course that takes place outside of the Nordic Centre will be run in the opposite direction to past years! Surface: Paved trails within the Canmore Nordic Centre. Description: Start at the Canmore Nordic Centre and follow the trail markers around 5km of wide paved paths. This will thin the group out before coming back towards the stadium area and then completing a second loop. 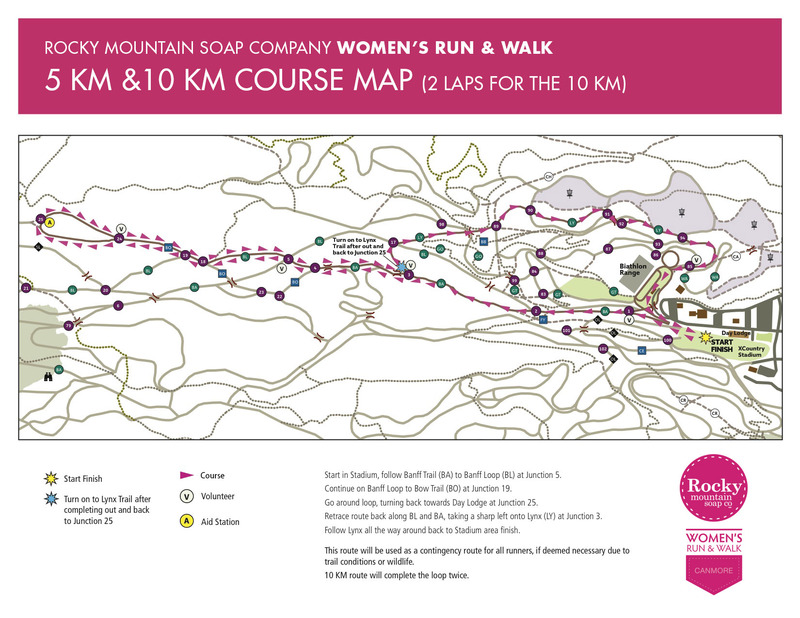 There will be at least 3 water station opportunities on the 10km course. Description: Start at the Canmore Nordic Centre and follow the signs up, down and around the trails. There will be at least 1 water station on the 5km course. Description: Start at the Canmore Nordic Centre and take your passenger on a scenic spin around 5km of wide, nicely-paved trails. 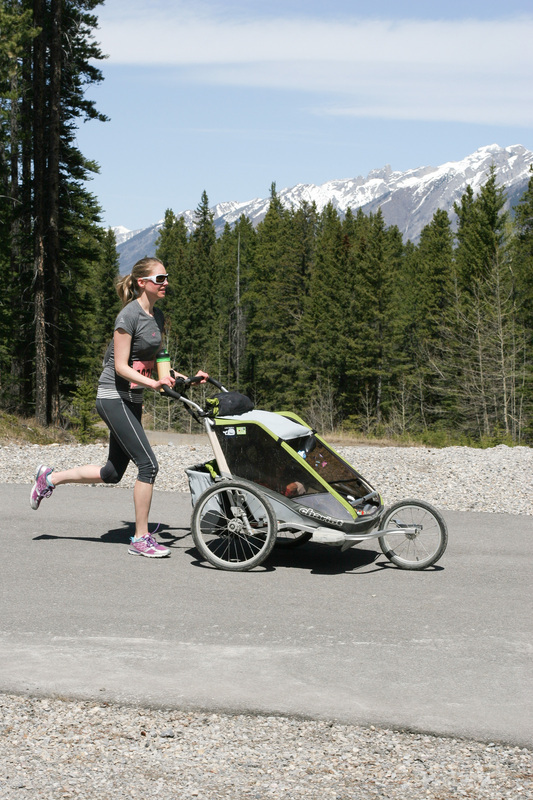 There will be at least 1 water station on the stroller jog course. It's your race - run/walk at your own pace! 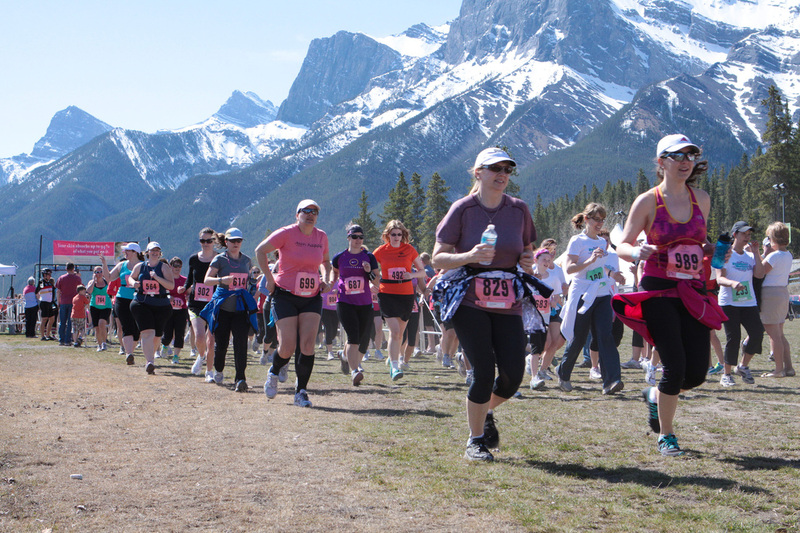 Enjoy the challenge of your race, but remember that you can always walk and indulge in the beauty of the Canadian Rockies. It's all about women, a healthy balance in life and FUN!